Here is an exciting thriller that is guaranteed to keep you on the edge of your seat. This movie is called “MBG” or “Money Back Guarantee”. This movie was inspired by real events. A family member was on dialysis, and she was waiting on a kidney, but she didn’t have the means to afford it. Further inspiration for this movie came from Primo meeting an actual Organ Donor. When being in this business, you have to be flexible. He has directed several music videos, indie films, commercials, documentaries, and TV Pilots. In his spare time, he does music videos and commercials for small businesses, and he is in the process of finishing a video for an upcoming country music artist : Bo Steele. With every good movie, there is a good cast. In most circumstances, there would be a casting call and interviews. For this movie, most of the cast acquired their first speaking roles in this film. Experience is preferred, but there are a lot of great unknown talent that just needs a chance to shine. If you want a good movie, of course you have to have the money to make it a success. 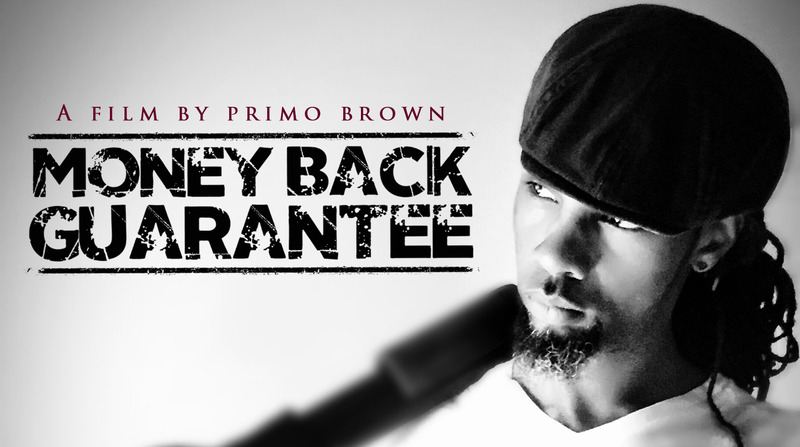 Primo worked with a $25,000- $100,000 budget. Some writers really shoot for the stars and include helicopters, high–speed chases and/or massive explosions. In those instances a larger budget is required. A note to writers “ Write based on a realistic budget or your film may not get made. “MBG” was filmed in various places around the city of Atlanta, GA. Some movies are based off of a book, but this particular movie was not. Its based off of different case files of black market Organ Trafficking. To Inspire is to Dream. Primo`s inspirations come from his first love: Music. He decided to try film, and he absolutely loved it. With every good movie comes imagination and creativity. He says “ I wanted to be able to leave something here on the planet so that other generations could be inspired by it. “ This movie is for audiences between the ages of 18-35. This film does have some graphic scenes but its not that scary of a film. If you don’t like scary movies, you should be able to stomach this one.